Please review the list below of Properties Owned or Managed by Dumont Property Group. If you have any questions about availability in any of these properties or if you would like to discuss having Dumont Property Group Manage one of your buildings please contact us via the Contact Us page on this website where all our information is provided. 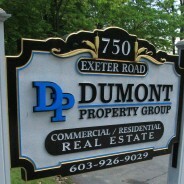 Thank you for visiting Dumont Property Group! The former “IMC Building” has been renovated to mostly office and flex space by the current owner. 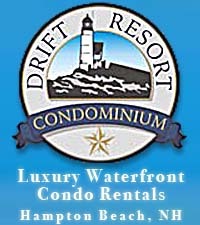 Plenty of on-site parking and great access to Routes 125 and 16. This 70,000 sq. ft. industrial building has been transformed into one of Rochester’s finest mix use building. It has a variety of tenants that fill this one story building including a candy factory, film production studio, a health center and the Sherwin Williams paint store and distribution center.